The diffficult decision has been taken to cancel this years Merlin Half Marathon – as a non profit organisation we cannot afford to make a loss on any event we organise especially as our aim is to donate proceeds back to the Community. Entries were very low for April 14th which were not helped by a second Half Marathon being arranged in Llanelli one week after the Merlin event. The new date set clashed with a number of other events and it has been difficult to find a date that would allow us to have a strong entry. 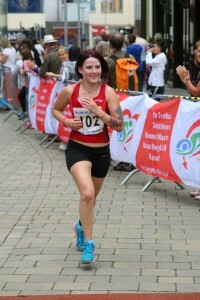 Our efforts now will be put into staging a Merlin 10k Fun Run on August 11th in Carmarthen – Entries will open on March 9th for this event. 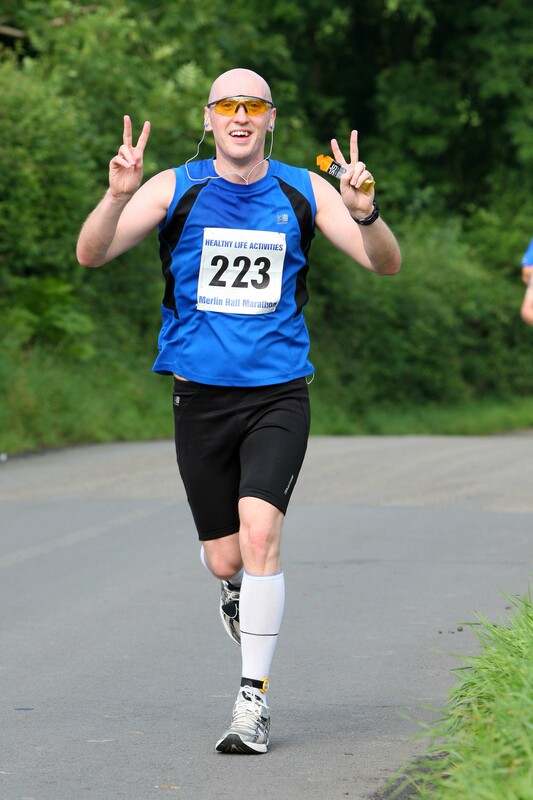 The Merlin Half Marathon will take place on September 22nd 2013. This will provide runners with the opportunity of completing a Spring Half Marathon as they prepare for a late Spring Marathon. There will be some minor changes to the course so that we can cater for an increased number of runners following the overwhelming success of the event in 2012. We will have a limit of a 1000 runners and the entry fee of £19.00 will provide excellent value for money for runners of all abilities. 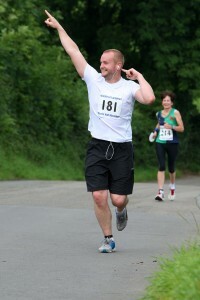 Take part in one of the newest Half Marathon’s in the Country which has been highly praised by the runners of 2012. Experience a true Welsh atmosphere in the oldest Town in Wales, steeped in mythical legend and history. The course will test you but the elation of crossing the Finish line will be even greater. 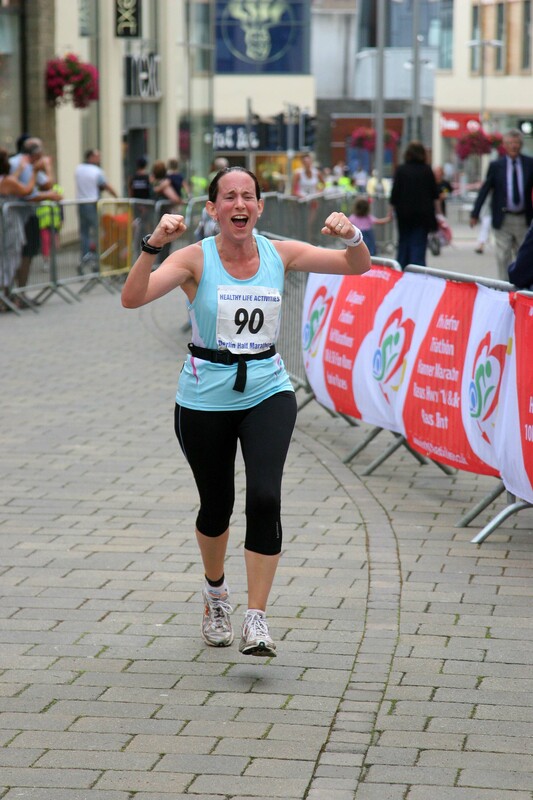 Carmarthen Town may be one of the oldest, most mythical towns in Wales but in 2012 it staged a brand new Half Marathon which took the runners around one of the most scenic landscapes in the Country. 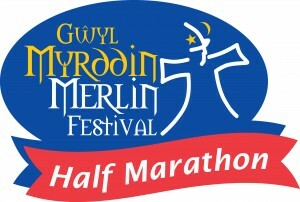 The Merlin Half Marathon took place on the same weekend as the Merlin Festival which has grown in popularity over the last few years and attracts thousands to Carmarthen. The course took the 200 runners past all the major landmarks of Carmarthen. The race started and finished in the new St Catherine’s Walk Shopping Centre with the runners passing the Picton Monument, Carmarthen Park’s Velodrome, Nott Square, Guildhall Square, Carmarthen Castle and the location of the old Merlin tree. 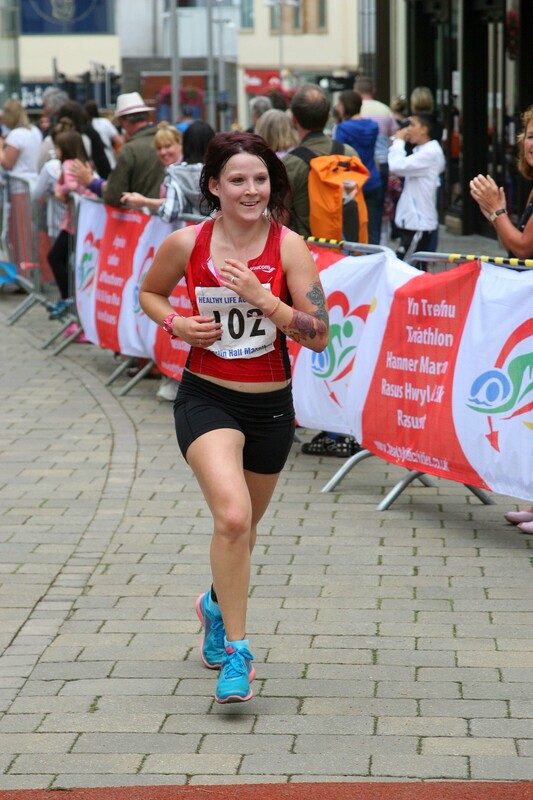 The residents of Carmarthen Town, Johnstown, Llangunnor and Abergwili came out to support the runners as they attemtted to complete the Merlin Half Marathon course. Rhiw Babell made it’s mark as the runners embraced the challenge presented by this climb up through Llangunnor on what was otherwise an undulating course. Mike Evans and Shan Roberts became the 1st winners of the event. The feedback from runners after the event and via email has been fantastic and everyone is looking forward to the event on 2013.